The organisers of the 2019 UEFA Women's Champions League final in Budapest are looking for 130 enthusiastic volunteers. Lyon are meeting Wolfsburg again - watch highlights of their epic final in Kyin last May. 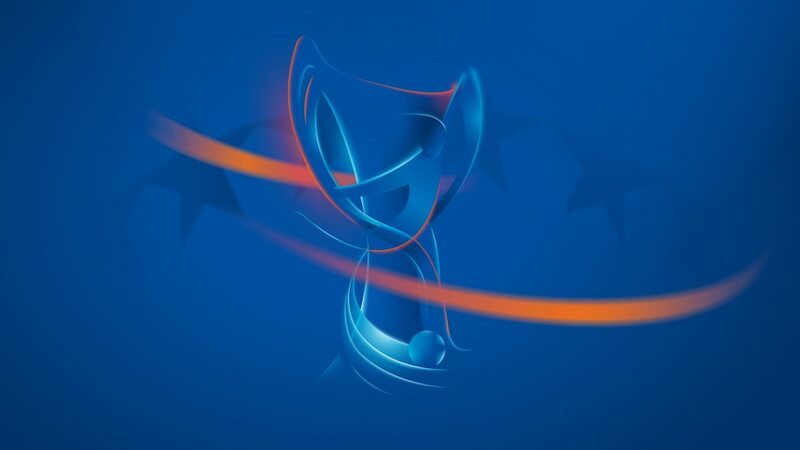 See the dates for the season and which nations have two entries in the 2019/20 campaign, ending in Vienna. See how Slavia, Barcelona, Lyon, Paris, Wolfsburg, Bayern, Chelsea and LSK Kvinner made the last eight. Watch Wolfsburg's Danish star Pernille Harder's acceptance speech after being named the winner of the 2017/18 UEFA Women's Player of the Year award.